hd00:10Underwater, ocean surface and bottom. hd00:29SLOW MOTION: Underwater footage of sea or ocean bottom or depths, ideal for use as background. Blue background of underwater sea space. Wavy sea water surface and sandy sea bed seen from underwater. 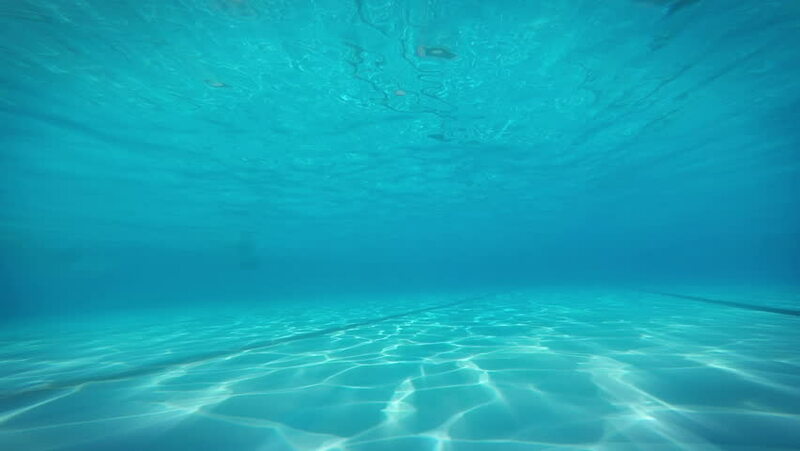 4k00:14Underwater footage of sea or ocean bottom or depths, ideal for use as a background. Turquoise background of an underwater sea space. Wavy sea water surface and sandy sea bed as seen from underwater.